Every once in while it is necessary to have your home deep cleaned. People usually referred to such a task as Spring cleaning. At Carpet Cleaning Watford we are proven masters in this. 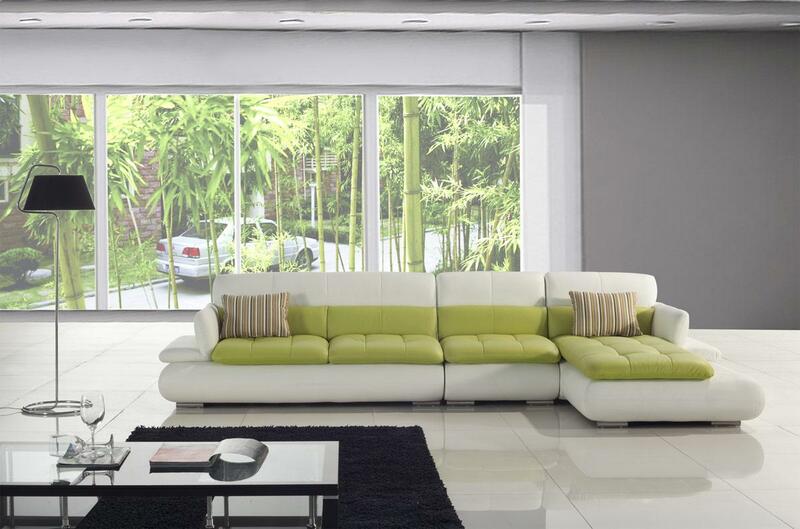 We will clean, de-clutter and shine every spot in your home in a manner that is efficient, satisfactory and comfortable. There will be no hassle or stress for you or your family whatsoever, and what is even better – the job will be done quicker than you have expected to be possible. 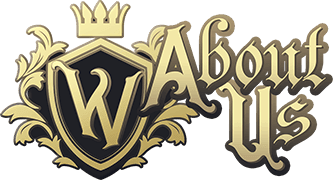 Once all of this is done, we will arrive at your place at the day and time arranged and clean your property top to bottom. Usually it takes us no more than a day to complete even the largest spring cleaning jobs, which is possible thanks to our skillful professional cleaners in Watford, the state of the art equipment and tested methods that we employ. 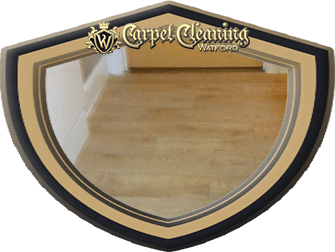 We will take care of every single detail for you – from window cleaning to bathroom sanitation and loft clearance. Spring cleaning in Watford is unlike any other cleaning service that you can come across, because the main task it is after is to deep clean, de-clutter and sanitize your home, so that it becomes easier to maintain for the remainder of the year. In this respect we never shy away from a challenge and we know exactly how to approach every single task that is involved in the job, so that you get exactly what you deserve and have paid for. The best part is that if you want to, you can be involved in no way with the actual work. That is what you are paying us for after all. 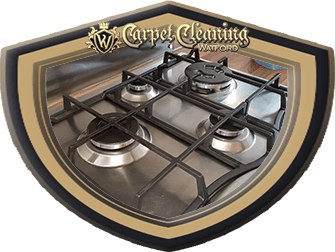 The only thing that you will have to do is pick up the phone, talk to our representatives about what you need, and then book a spring cleaning in Watford from Carpet Cleaning Watford. 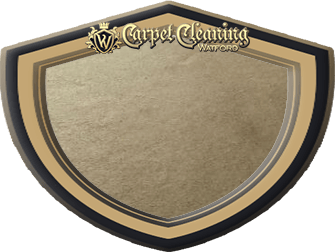 During that time you will be provided with a free quote, naturally individually estimated in accordance to the specs of your job, and you will have the chance to pick up the most suitable time for you to get the job done just like our rug cleaning. As simple as that.